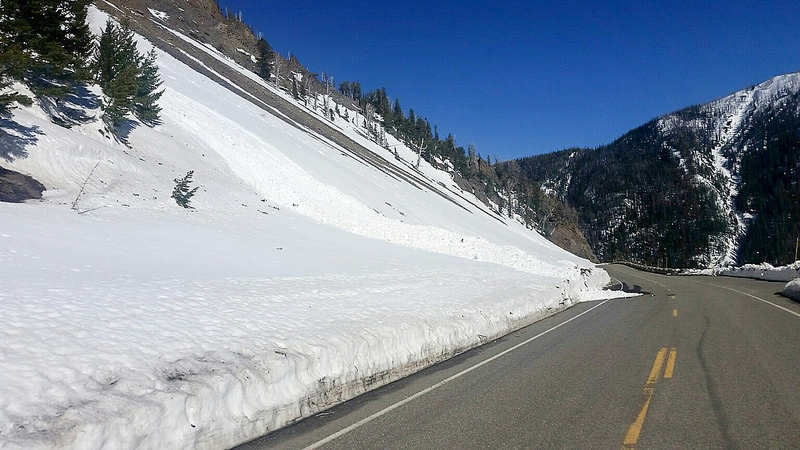 The roads of northern national parks are opening for spring. Yellowstone National Park will open on April 20 and Grand Teton National Park will open on May 1, allowing visitors to take part in all the activities the parks have to offer. 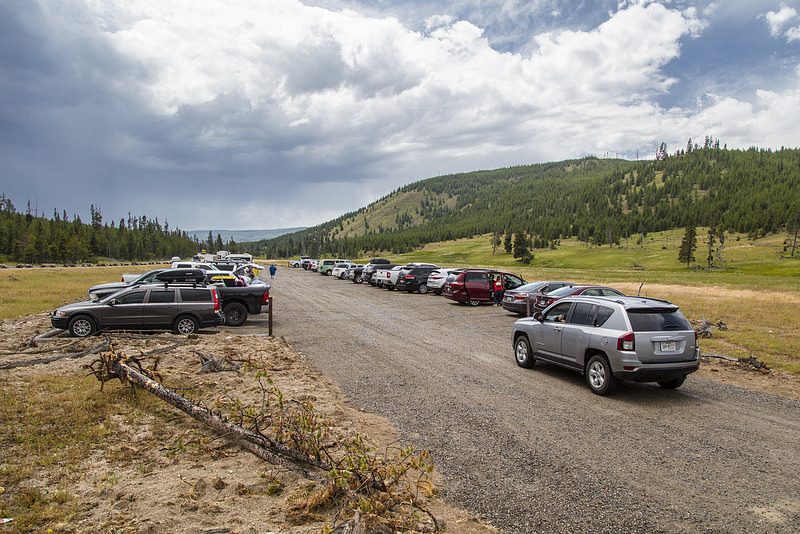 The roads in Yellowstone are currently closed, but from the park’s north entrance at Gardiner, Montana, through Mammoth Hot Springs, to Cooke City, Montana, the roads are open to automobiles all year, according to the National Park Service. Grand Teton’s roads are currently being plowed, and during this time, roads will have work done to protect vegetation and add space for drivers to pull off to view wildlife, according to the park service. Both Yellowstone and Grand Teton National Park will be open to bicycling, walking, jogging, rollerblading, pet walking and other non-motorized transportation. The National Park Service will open more roads at the Yellowstone and Grand Teton national parks as winter storms decrease. According to Yellowstone’s newsletter, some roads in Yellowstone could still be wet and icy and drivers should take caution. Yellowstone, in the past, has gotten people involved during the spring by hosting an “Instameet” group that meets once a month at the park to gather and take pictures of Yellowstone. Dates and location of meeting places will be posted on Yellowstone’s website. They encourage others to take the pledge to keep Yellowstone beautiful and protected. According to the Park Service, their busiest season is summer, so when the park opens for spring it is less crowded. There are many activities for visitors, including hiking, skiing, snowshoeing, wildlife watching and guided-trips, according to the park service. Camping and lodging areas open in May.